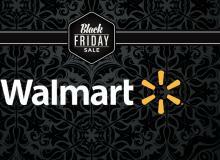 Walmart Black Friday 2014 Sales Ad: See Best Deals For Apple iPhone, iPad, TVs And More! Walmart is opening Thanksgiving Day at 6pm with sweet deals you can't miss. Check out the full sales ad here! 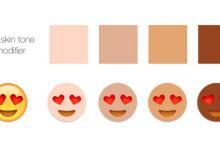 The Unicode Consortium is said to be looking into creating a function that will allow users to adjust emoji skin tones! Is this necessary or just too much? 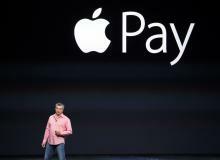 CVS and Rite Aid stop support for Apple Pay and Google Wallet by disabling near field communications (NFC) terminals nationwide. 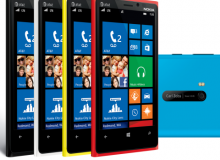 Nokia will be rebranded as Microsoft Lumia. 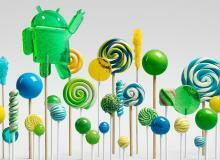 Expect an in-house Windows smartphone to rival the iPhone and Nexus devices. 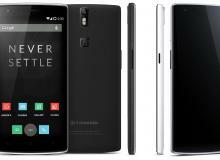 OnePlus One is available for pre-order on Oct. 27. Find out how to get a pre-order. Don't miss out! 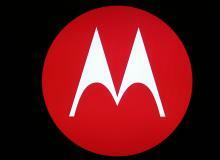 See The Motorola Droid Turbo In Latest Leaked Pics! The new Motorola Droid Turbo's latest leaked pictures show off the coming smartphone in detail! Check out the leaked images here! 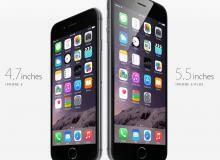 Best iPhone 6, 6 Plus Wireless Chargers You Must Have! A list of the top wireless chargers and external batteries for Apple's recently released iPhone 6 and iPhone 6 Plus devices. 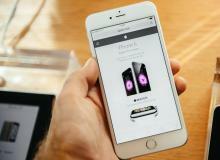 An iOS 8 jailbreak is expected to arrive as early as Nov. 2014, and no later than the winter. 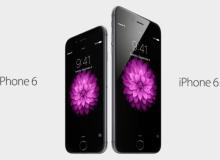 Watch iPhone 6 Plus Vs. iPhone 6 Vs. 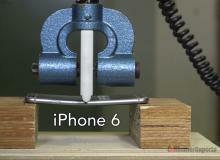 Note 3 Vs. LG G3 Vs. HTC M8 Vs. iPhone 5 in the bend test here! Which phone is strongest and weakest in the bend test? The result will surprise you. Do not download iOS 8.0.1! 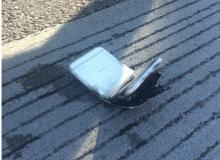 Apple pulls update as users criticize iPhone 6 update nightmare. 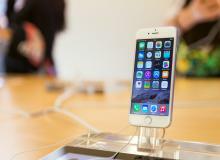 Apple has revealed how much it will cost users to repair their broken iPhone 6 and iPhone 6 Plus devices.